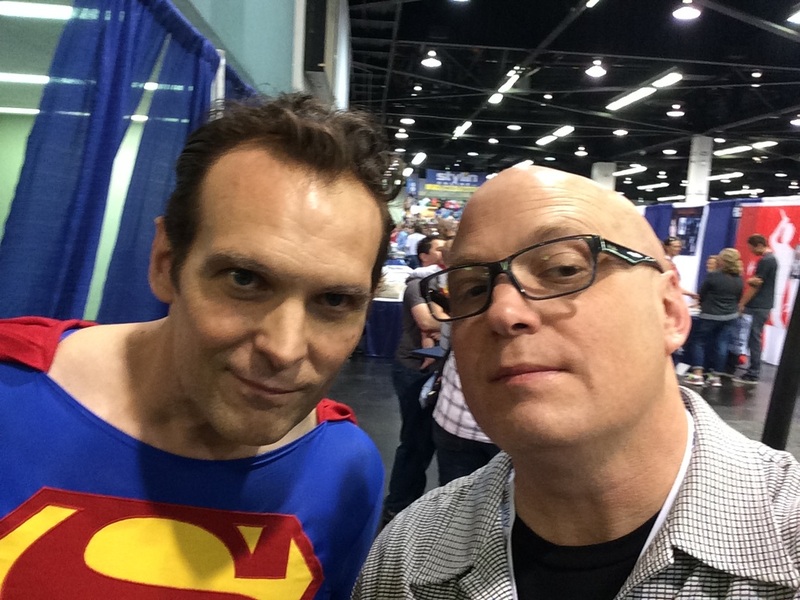 HeroicWorld's Scott Cranford returns as Superman, for WonderCon's Superman the Movie reunion. I received a call my friend Jim Bowers. Jim Bowers is the man behind Capedwonder.com. Since 2000 Jim's site has masterfully paid tribute to Superman the Movie and the people behind it. 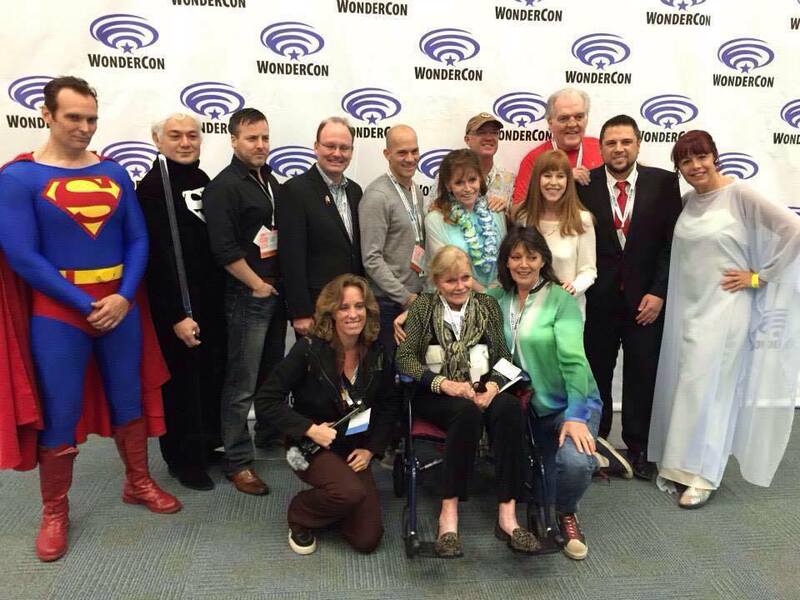 Jim was putting together a reunion of Superman the Movie for the WonderCon in Anaheim California e had with Margot Kidder, Marc McClure, Sara Douglas Jack O'Halleron, Arron Smolinski, Dianne Carrie Chase and Iya Salkind He asked if I would be interested in portraying Superman for the event. I had not had the cape on in years but it was hard to resist. The film is still my favorite and I love the cast. I knew most of the cast from when I was portraying Superman for Metropolis illinois annual Superman Celebration. I had not Diane Carrie Chase or Ilya Salkind.